Enjoy the engaging and uplifting songs of Women on the Move, a group of independent Southern California artists who are raising money to support domestic violence shelters. 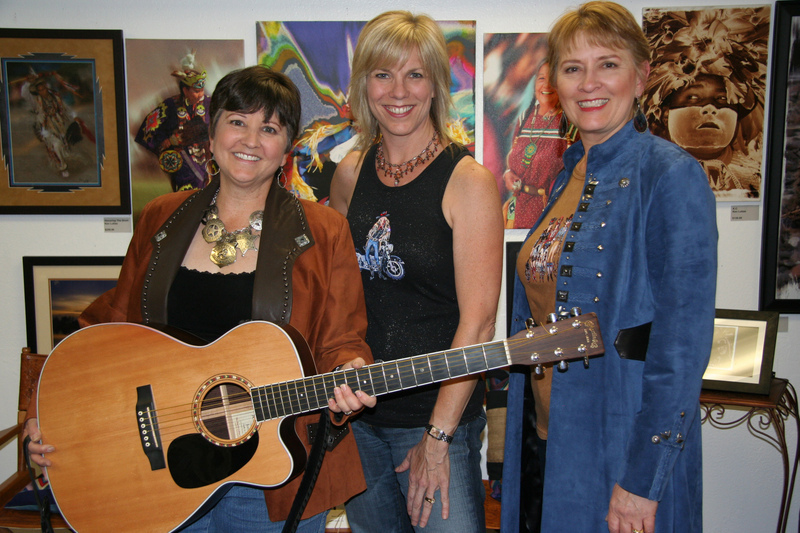 Three of the troupe’s Southern California artists — Joan Enguita, Trish Lester and Linda Geleris — are touring as an acoustic trio, sharing original music, folk and pop favorites, and beloved Joni Mitchell songs. Their compilation CD, “Beautiful,” has been an “Editor’s Pick” at www.CDBaby.com (the Internet’s top site for independent music) for over two years. They sing original songs of love, life and hope, with solos and great harmonies, acoustic guitar, dulcimer, and lively percussion. Women on the Move have raised funds for women’s shelters in San Diego, Pasadena, Santa Clarita, Downtown Los Angeles, and Eugene, Oregon. They’re actively seeking additional concert opportunities. They can be a great addition to your Women’s Conference or other special event.